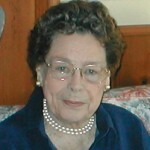 Lorraine May Clark, (nee Cranmer) age 100, of Haddonfield, NJ passed away peacefully January 22, 2019. 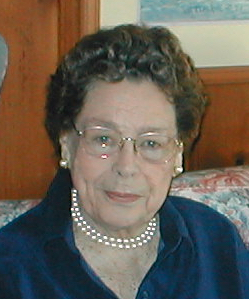 Beloved wife of the (late) Dr. Morris B. Loving mother to Jeffery S. and his wife Mary of Medford, NJ, Thomas M. and his wife Virgi of Baton Rouge, LA, Nancy C Obeck and her husband Craig of Hanover PA, and Lynne C. Bromley and her husband William of Conshohocken, PA. Brothers, Peter Hulmes and his wife Jean of Nottingham, PA and the (late) Thomas L. 12 Grandchildren and 19 Great Grandchildren. Mrs Clark was a long time member of the Haddonfield United Methodist Church and Tavistock CC.